The Niagara Region has many pleasant travel destinations and the big stars in the region are, of course, Niagara Falls and Niagara-on-the-Lake. But there are many other destinations that merit a visit, and one of them is St. Catharines. With almost 400,000 inhabitants in the metropolitan area, St. Catharines is the largest city in the Niagara Region. For centuries, and even prior to European settlement, the area played an important role in trade and commerce. As a matter of fact, the city was founded near ancient trading routes in a location where Iroquois trails crossed Twelve Mile Creek. During the 1800s, St. Catharines developed into an important centre of industry, particularly with the opening of the first Welland Canal in 1830. The Welland Canal has played an important role in the economic development of the entire Niagara Region, and in total, there have been four different Welland Canals, and the current version opened in 1932. Today, this critical part of the St. Lawrence Seaway carries more than 40,000 tons of cargo between the Great Lakes and the Atlantic. St. Catharines also has a long connection with tourism. During the 19th century, St. Catharines became known as a spa town after natural salt springs were discovered downtown in 1853. A witness to this era is the Welland House Hotel that is still in existence on Ontario Street and today serves as a student residence. Encyclopedia Brittanica even listed St. Catharines as one of the world’s best spas and many wealthy Americans and Canadians spent their summer vacations in the city. St. Catharines carries the nickname “the Garden City” because it has more than 1,000 acres (4 square kilometers) of public parks, gardens and trails. Montebello Park is one of the city’s most famous parks; it was designed by renowned landscape architect Frederick Law Olmstead (of Central Park fame) in 1877. The pavilion from 1878 still stands today and the commemorative rose garden boasts more than 1,300 rose bushes in 25 varieties. Another beautiful nature area on the outskirts of St. Catharines is Short Hills Provincial Park, the largest park in the Niagara Region which features an interesting landscape that was shaped by retreating glaciers. Outdoor activities in general are very popular in St. Catharines. The most well-known sports event is the Royal Canadian Henley Regatta on Martindale Pond which was first held in 1880. Every year, rowers arrive from all over the world in order to participate in this prestigious rowing competition. 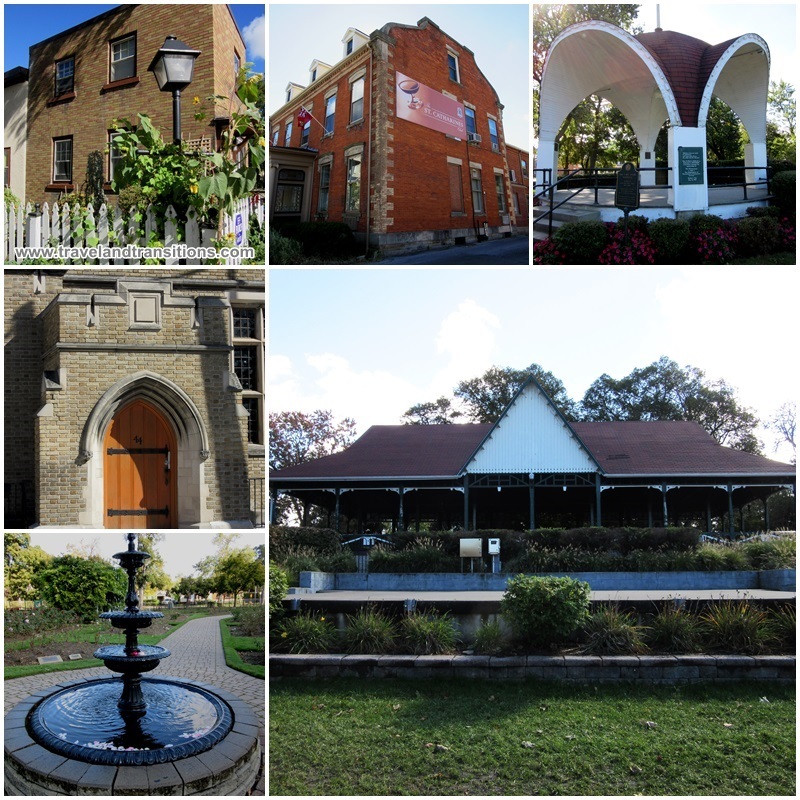 The surrounding neighbourhood of Port Dalhousie is a picturesque harbourfront village and home to an antique carousel that was built in 1905. Downtown St. Catharines has many attractions. St. Paul Street is the main historic thoroughfare and a true delight for lovers of Victorian architecture. 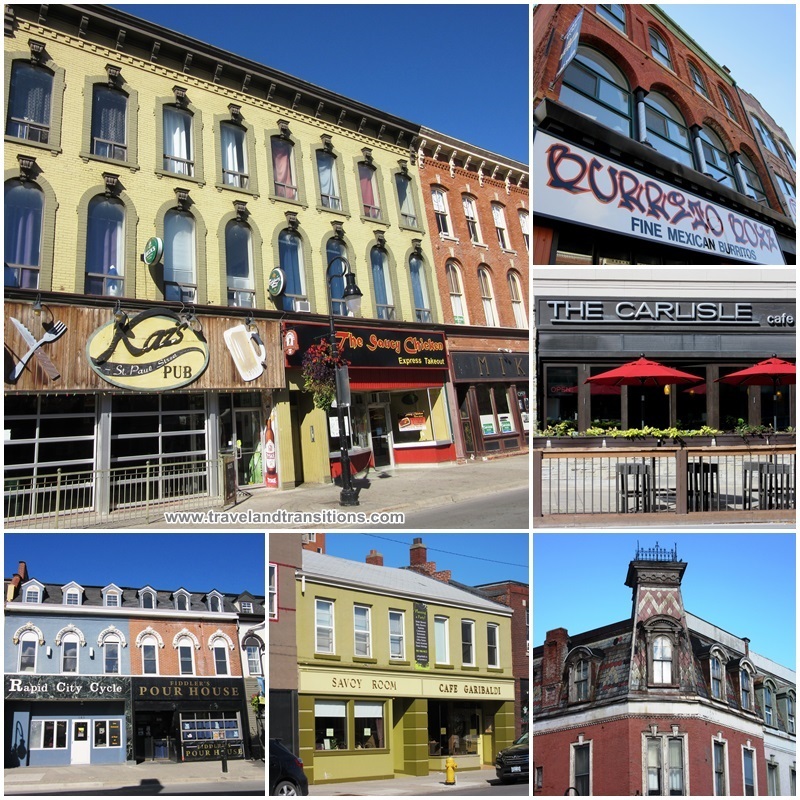 In recent years, the downtown core of St. Catharines has been revitalized and St. Paul Street is now home to more than 120 shops and more than 50 eateries. Students from Brock University like to come here to frequent the many bars and clubs that have popped up downtown. The Mansion House on St. Paul Street is the oldest tavern in St. Catharines and one of the oldest continually licensed bars in all of Canada. Originally built in the early 1800s, this landmark structure was turned into a hotel in the 1820s but was ravaged by a fire in 1859. After its reconstruction in 1868 it was renamed the Mansion House and has continued to be one of the most treasured gathering places in the city. The St. Catharines Farmers Market is another popular attraction here. 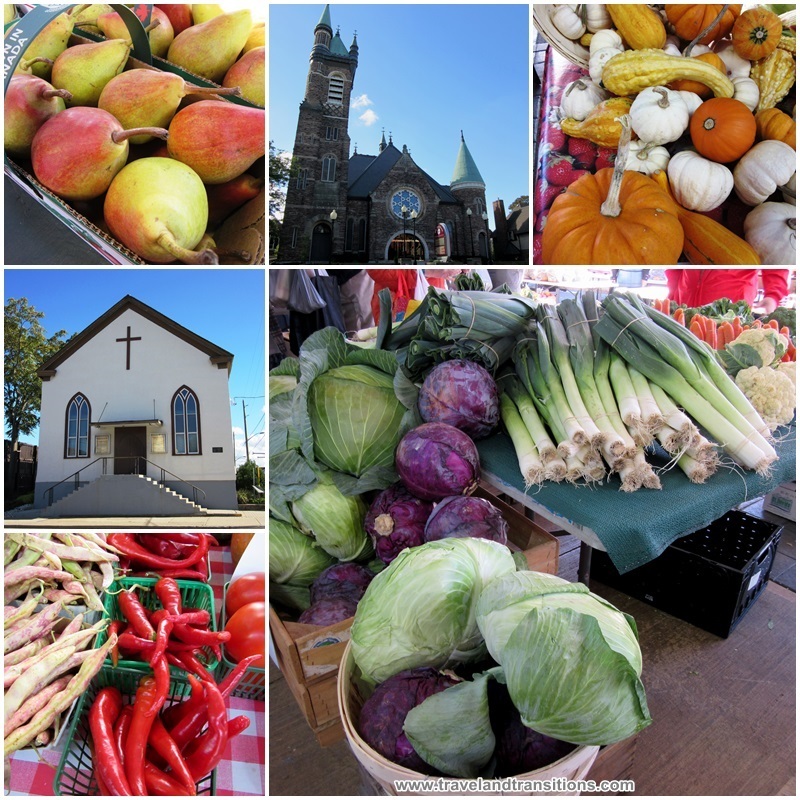 First held in the 1860s, this market is still going strong and local farmers come here every Tuesday, Wednesday and Saturday to offer fruits, vegetables, meat products, preserves and jams and many other delicious goodies. Right next to the farmers market is the Old Courthouse, formerly the Lincoln County Courthouse, which was actually the town hall when it was constructed in 1849. Just up the street, New City Hall was built in 1937 and is a great example of Art Deco architecture. St. Thomas’ Anglican Church dates back to 1877 and features a medieval-inspired tower, a true landmark on Ontario Street. Farther east on Geneva Street is the Salem Chapel BME Church, a national historic site that was frequented by Harriet Tubman, an African-American abolitionist, suffragist and civil rights activist. Tubman organized safe houses as part of the Underground Railroad and St. Catharines was an important place of refuge for African-American slaves that had escaped from the United States. In the southeastern part of St. Catharines we find Merritton, a distinct community within St. Catharines that used to be an industrial center on the Welland Canal. This formerly independent village was named after William Hamilton Merrit, a prominent local entrepreneur and founder of the Welland Canal Company. Today, some of the remainders of this industrial area have been converted into hospitality establishments. The Keg Restaurant is located in the old Merritton Mill (built in 1885), a former cotton mill that replaced the 1857 Beaver Cotton Mill that was destroyed in the early 1880s. Across the street is another former cotton mill. The Lybster Mill was built in 1860 and was of Canada’s pioneering cotton mills. After decades of decline, it has recently undergone a magnificent transformation to become the Old Stone Mill, a boutique hotel with 35 luxurious room and suites, a spa, salon and restaurant. These businesses exemplify St. Catharines’ transition from manufacturing centre to tourism destination. On the southern outskirts of town is another fascinating heritage site: the Morningstar Mill is a 130 year old operational grist mill at DeCew Falls. This historic site is located right next to picturesque waterfalls that were harnessed by the Morningstar family. Their ancestors had immigrated from Bavaria to the United States in the mid 1700s. As United Empire Loyalists, they moved to Canada in 1814 and one of their descendants, Wilson Morningstar, constructed the mill in 1883. 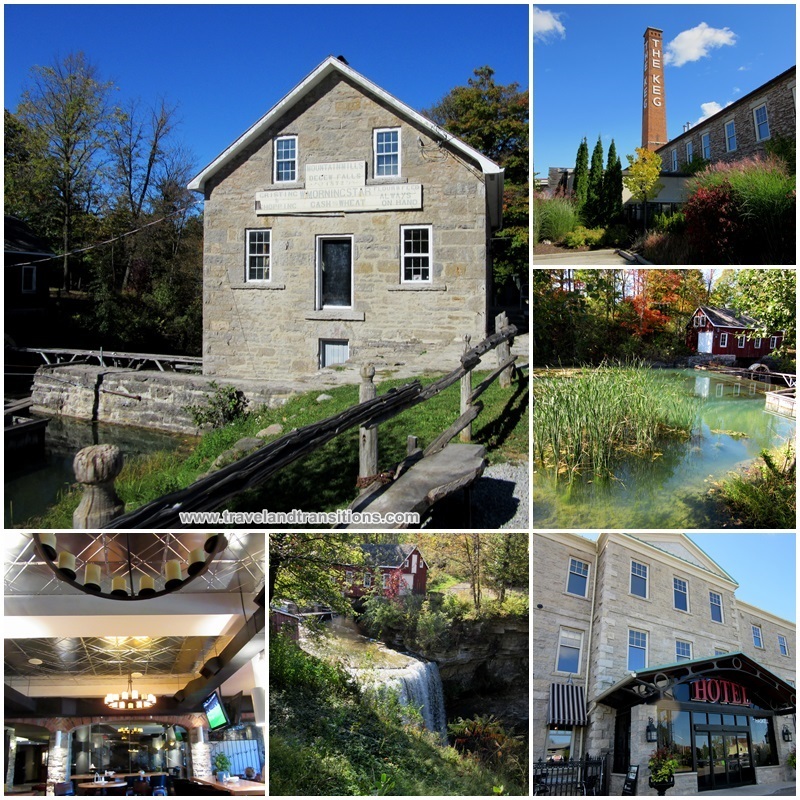 The Mill and the adjoining Miller’s House are surrounded on three sides by the Niagara Escarpment and make for a great destination for day trips and even weddings. 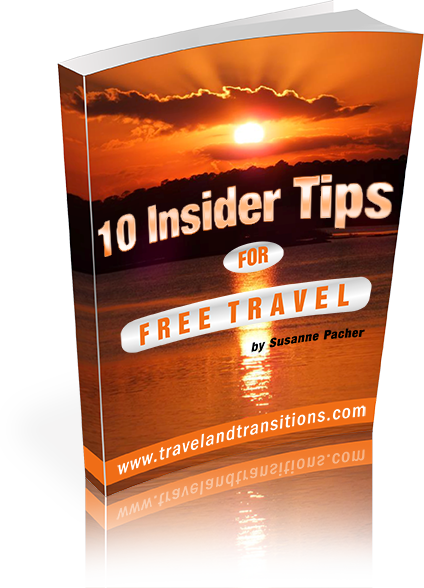 For many people, St. Catharines is still an insider tip when it comes to travelling to the Niagara Region. But with its natural, historic, cultural and hospitality attractions, it is definitely a city that is worth visiting.